Why become a PADI Advanced Open Water Diver? The PADI Advanced Open Water dive course helps you build confidence and expands your scuba skills, while introducing you to some new fun more specific aspects of diving. During the PADI Advanced Open Water course you will be exposed to deep diving and learn helpful navigation techniques, as well as have an introduction to and learn about three other diving related specialties. 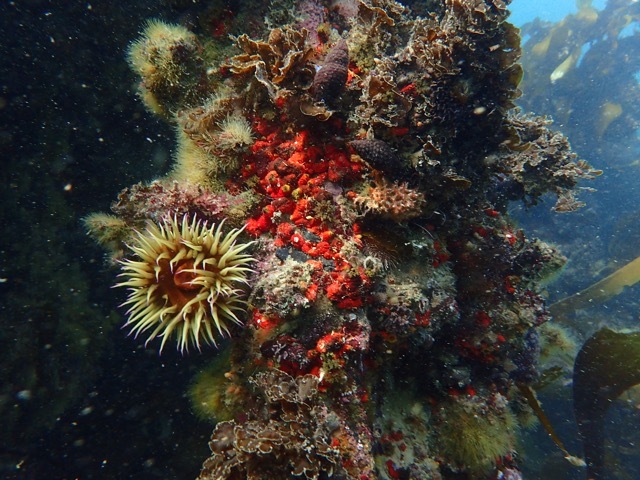 Around the world there are countless exciting famous dive sites to visit, a lot of them deeper than 18m. The PADI Advanced Open Water certification enables you to broaden you dive opportunities from the normal 18m the PADI Open Water certification limits you to. Imagine it like a mountain and the Open Water Certification being half way. There is a lot of amazing shallower dives you can do, but in order to go further and see more we need to take the next step, which in diving terms would be your PADI Advanced Open Water certification, which enables you to venture and explore the underwater world up to 30m. You will receive your advanced open water manual for you to read through the relevant chapters. At the end of the chapter you will complete the knowledge review. These are available in online eLearning format or in form of books. Your instructor will discuss the chapter with answering all your questions. 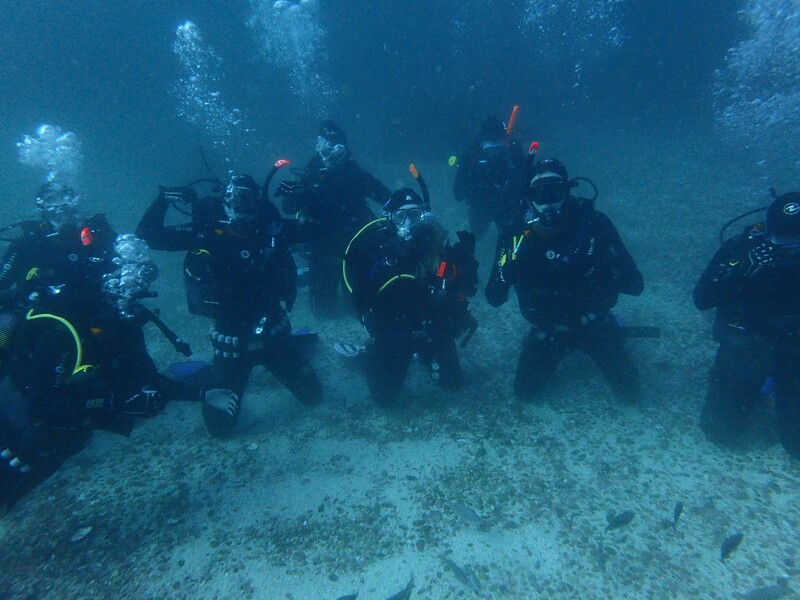 The advanced course consists of 5 adventure dives. 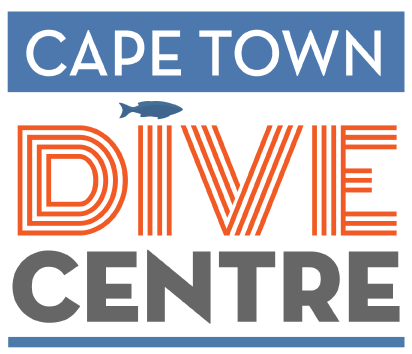 On each of these dives you will be doing some skills and learning more about this specific aspect of diving. And the other three are elective adventure dives, which the student can chose with help of the instructor. 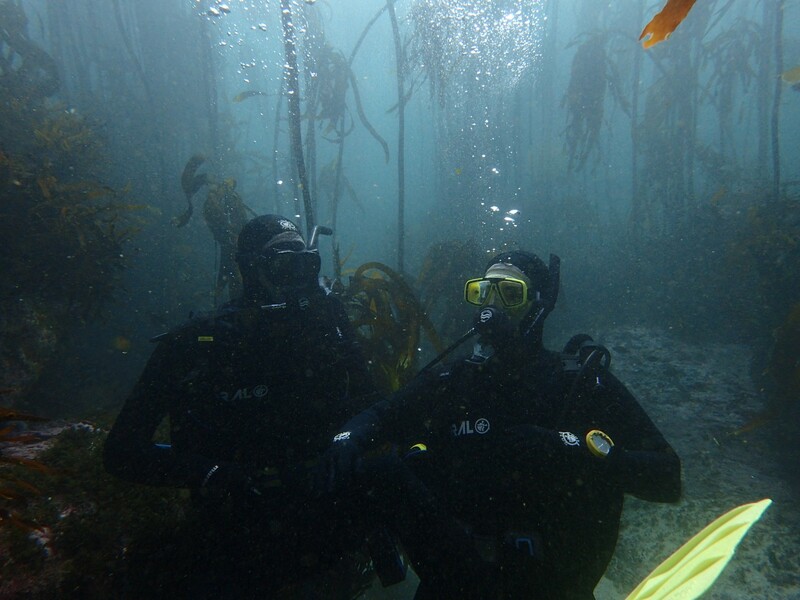 There is large variety of choices, see below a few popular choices for Cape Town Waters. 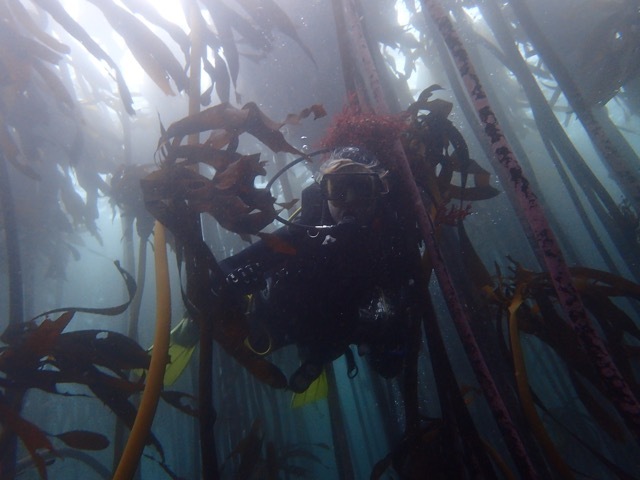 Upon completion of your theory sections and adventure dives, your instructor will qualify you as a PADI Advanced Open Water diver and you will receive a certification card from PADI in an electronic format first, with the hard copy arriving in the post a bit later. 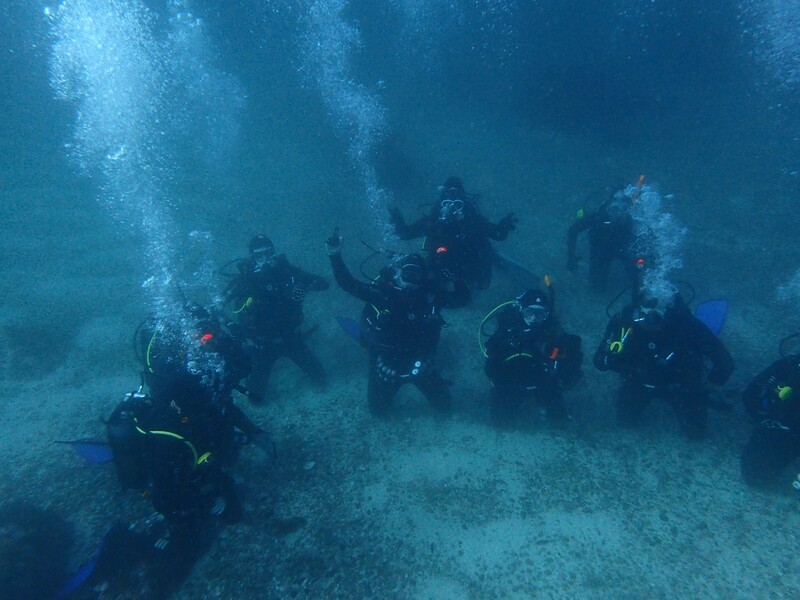 Link this course with any other PADI specialty course and receive a 10% discount.